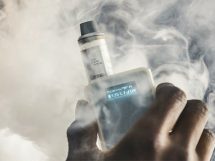 Currently, the electronic cigarette and e-liquid industry have no set regulation, and are in some-what of a grey area. 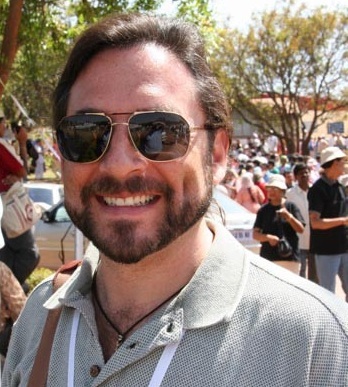 However, the unregulated industry has caused groups to form and self-regulate, despite The U.S. Food And Drug Administration’s anticipated deeming regulation. 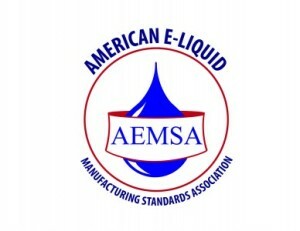 The American E-Liquid Manufacturing Standards Association or AEMSA, was created on October 8th, 2012 – with 9 General Members, 2 consumer advocates (Lou Ritter and Linc Williams – the Co-founders) and one SME (Kurt Kistler, Ph.D) for the purpose of creating a set of standards and self-regulation amongst its members. As of today, AEMSA now has 12 general members representing 18 active labs with the same 2 CAs and now 3 SMEs (including Kurt Kistler, Dr. Matt Melvin from Enthalpy Analytical, and Dr. Farsalinos). They also have the relationship with Enthalpy for testing. “AEMSA is growing; we also have a few more member applications currently being processed”, said Ritter in a recent discussion. Self-regulation isn’t anything new to this industry, nor is it to many others. In fact, the rating systems you see on games and movies are all due to members of the industries themselves looking to avoid government mandated regulation. 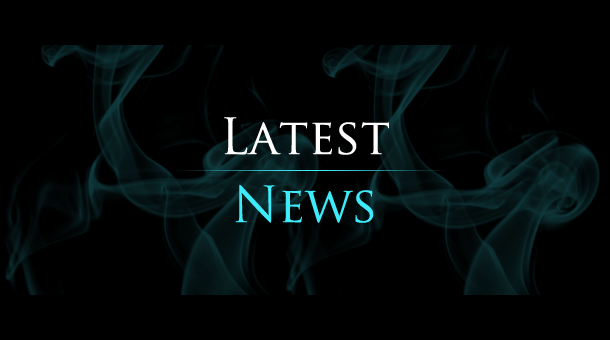 AEMSA is following in the path of two other major groups who have attempted to be the self-regulating arm of the e-cig industry, the Tobacco Vapor Electronic Cigarette Association (TVECA) and the Smoke Free Alternatives Trade Association (SFATA). 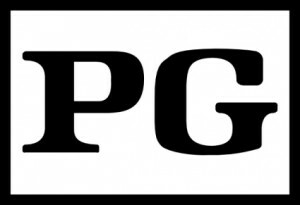 Both are working to implement product standards and best practices. Where AEMSA differs, is that it is focused specifically on the e-liquid manufacturing of the industry. In addition, AEMSA is consumer volunteer co-founded, consumer led and all e-liquid manufacturing members voluntarily join and agree to the Standards. These members vote (one member = one vote) on any/all Standards, Board elections annually, and there has been no negative impact on any non-member manufacturers (a common accusation from within the community at launch). Included, AEMSA is a professional non-profit Trade Association with 501(c) (6) exemption status that Self-Regulates and advocates for its members. The manufacturing members (“General Members”) also effectively decide the dues as each year the General Members collectively decide on goals for the coming year. A budget to fund those goals is prepared and the General Members (manufacturing members) vote to approve it. Now that we know about self-regulation and the association in question, AEMSA – let’s move to the topic at hand. 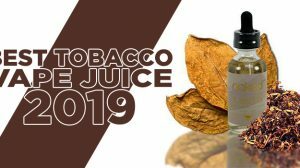 Since what the FDA plans to do with its regulation has been in question for years, we’re going to move onto a specific part of the regulation, the manufacturing of e-liquid. We wonder what the FDA will do. 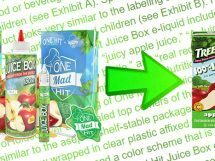 Will the FDA use any of the AEMSA Standards since those Standards are largely based on FDA commercial food manufacturing standards? 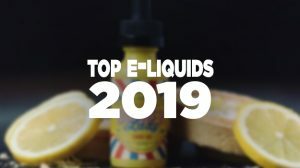 After all, e-liquids are a consumable and e-liquid manufacturing would fit those parameters more closely than any other. Judging from AEMSA’s recent encounters with the FDA, which explained about AEMSA, as well as going before them in a “Listening Session” to provide product samples that were made available for FDA representatives to see in both sealed packaging (as sold) and open for hands-on direct viewing – it gives a thought of a some-what ‘face’ for the manufacturing of e-liquid. 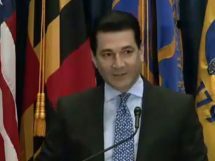 The FDA’s long-awaited decision is just around the corner and we (GuideToVaping.com) think that AEMSA will have a strong and yet very encouraging influence in the FDA’s decision(s) regarding federal regulation on electronic cigarettes and e-liquid. 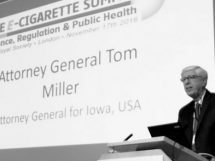 AEMSA – Possibly the future of E-Liquid Regulation? – What do you think? MY NAME IS KIRK. 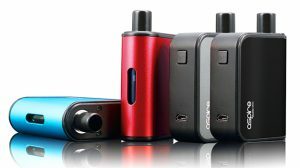 RECENTLY I LOOKED INTO STARTING MY OWN VAPE COMPANY. I CURENTLY WORK IN HOUSTON TX. FOR A COMPANY THAT DOES NON DESTRUCTIVE TESTING ON OIL FIELD EQUIPTMENT. THE COMPANIES THAT PRODUCE EQUIPTMENT FOR THE OIL FIELD MUST DUE SO UNDER VERY STRICT GUIDLINES. THESE GUIDLINES ARE PUT IN PLACE TO PROTECT NOT JUST THE PEOPLE EMPLOYED IN THE OIL FIELD BUT THE PUBLIC AS WELL. HAVING THESE GUIDLINES IN PLACE MAKE ME FEEL LIKE AS LONG AS THEY ARE MET, THE INDUSTRY AS A WHOLE IS PRETTY SAFE. I HAVE READ INTO WHAT AEMSA IS PROPOSING AND I SUPPORT IT 100%. I WOULD HAVE NO PROBLEM AT ALL FOLLOWING THE GUIDLINES SET BY AEMSA . I BELIEVE THAT GUIDLINES SET BY AEMSA WOULD NOT ONLY ASSURE THAT A SAFE PRODUCT WAS BEING DISTRIBUTED TO THE PUBLIC, BUT THAT IT WOULD ASSURE A SAFE WORK ENVIRONMENT FOR ME. THE LAST THING I WOULD WANT TO DO, WOULD BE TO INADVERTENTLY CAUSE HARM TO SOMEONE OR MYSELF BECAUSE I DIDN’T KNOW HOW TO DO IT SAFELY. I SMOKED FOR 36yrs. AND BECAUSE OF VAPING I WAS ABLE TO QUIT. 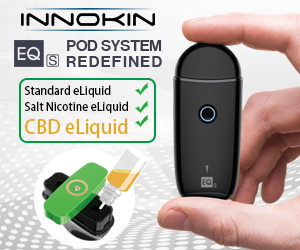 I STILL ENJOY VAPING, BUT I DON’T MIX NICOTINE NOW. I STILL DREAM OF OPENING MY OWN VAPE SHOP, AND I WOULD GLADLY FOLLOW GUIDLINES SET BY AEMSA. I HOPE MY DREAMS AREN’T CRUSHED BY IGNORANCE. I SUPPORT AEMSA 100%. 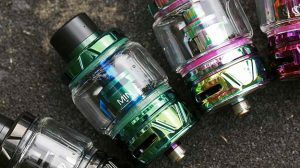 VAPE ON!! KIRK….. FUTURE OWNER OF DOUBLE DUECE VAPES?